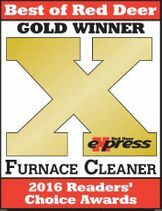 Get the air ducts, furnace, and carpet cleaned at your home or business by the experienced technicians at Advanced Cleaning Solutions. 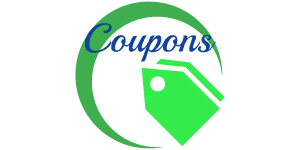 Check out the latest coupons to see what you could save! 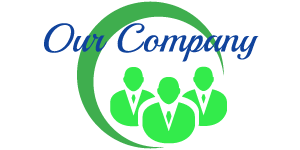 Learn more about what makes us unique. Let us improve your indoor air quality! 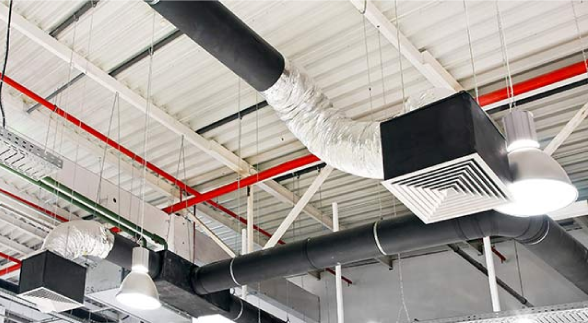 The Lung Association and other leading medical authorities now recognize the residue found in air ducts as a major cause for asthma, allergies and other respiratory diseases. 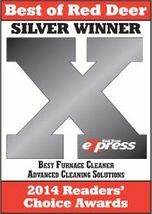 Cleaning your air ducts reduces allergies, limits bacterial growth, reduces dust, alleviates asthma and can also help prevent the flu. We guarantee your satisfaction on all of our work. We take the time to do it right! Call us now to improve your indoor air quality. Allergy and disease causing dust, pollen, animal dander, dust mites, fungus and bacteria, colds and flus have set up housekeeping in your heating ducts and carpets. Each time your fan goes on, it forces them into your living environment for you to breathe... morning... noon... and night! Now recognized as a major asthma, allergy and respiratory illness-causing problem by the Lung Association and other leading medical authorities. Doctors and allergists commonly prescribe home and work air duct cleaning and carpet cleaning as a solution. Let Advanced Cleaning improve the indoor air quality in your home or business! 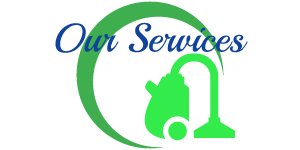 We specialize in furnace & duct cleaning, carpet & upholstery cleaning, tile & grout cleaning and ceiling cleaning as well as flood clean-up and restoration. 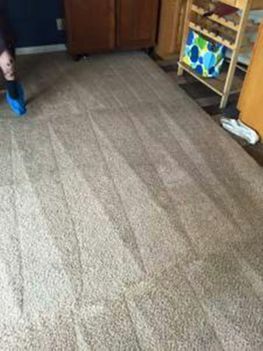 We use only the most advanced and up-to-date cleaning technology to get the job done right! 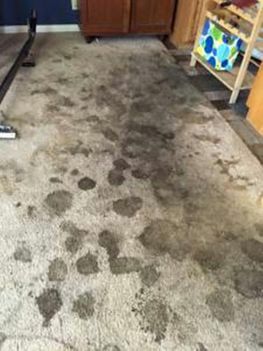 Our technicians have years of experience, are certified by the Institute of Inspection, Cleaning and Restoration Certification (IICRC), where applicable, and we use 100% natural certified green cleaning and sanitizing solutions. 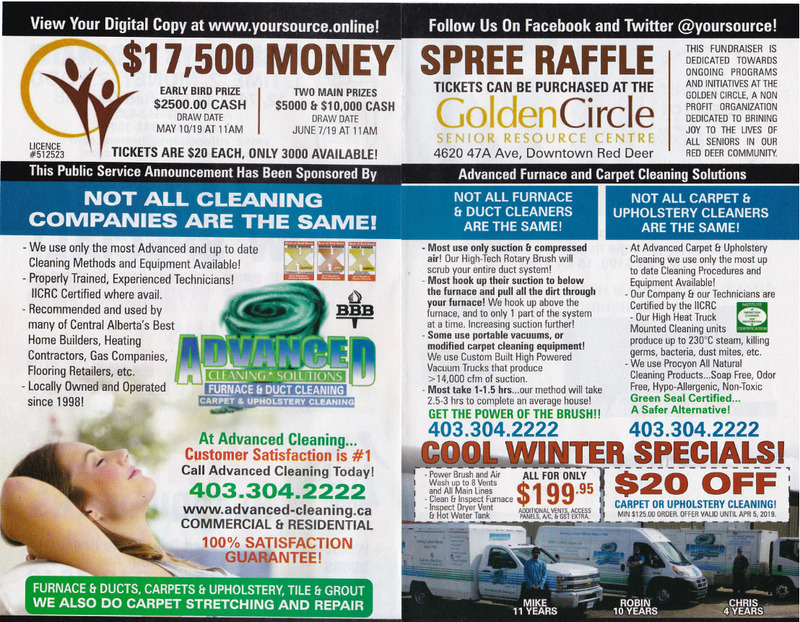 We service residential as well as commercial and industrial customers in Central Alberta.